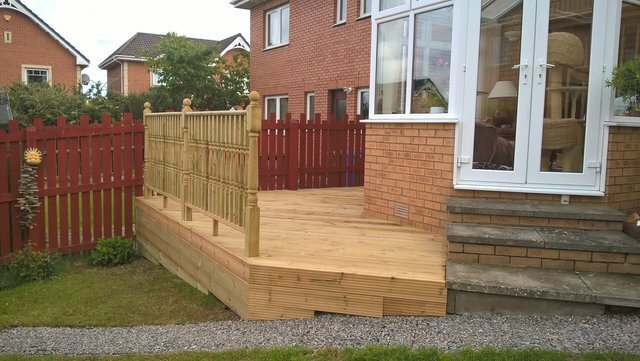 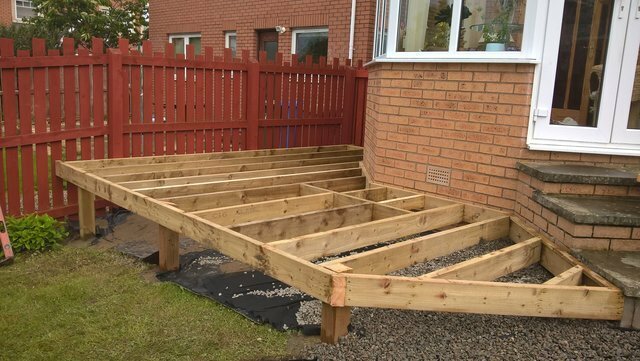 At Natural Habitat Landscaping, we pride ourselves on providing top-quality fencing and decking services throughout Inverness. 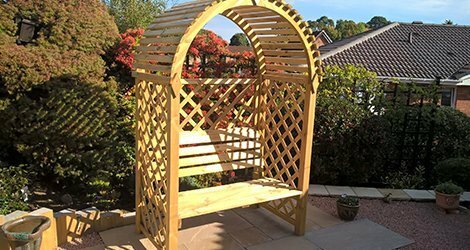 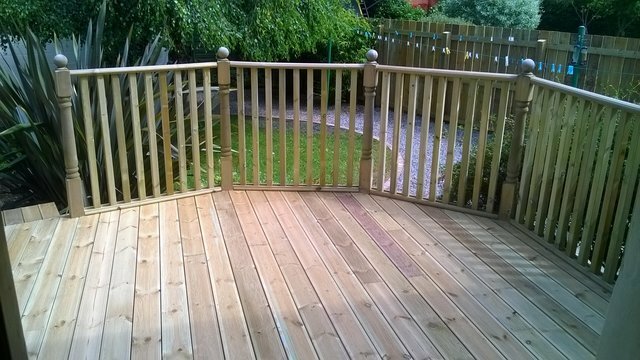 With our high level of craftsmanship and high-quality materials, we can create remarkable bespoke decking for your garden. 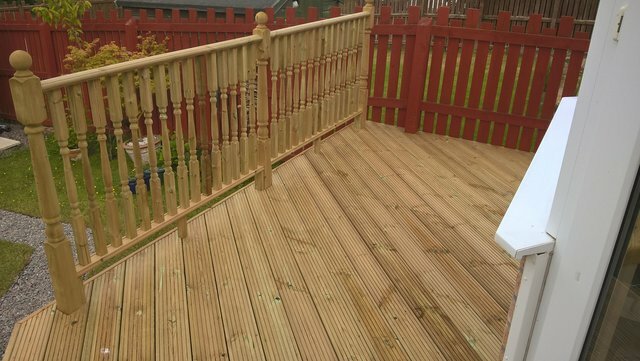 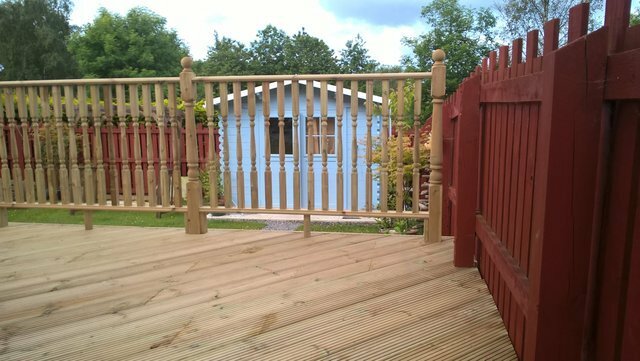 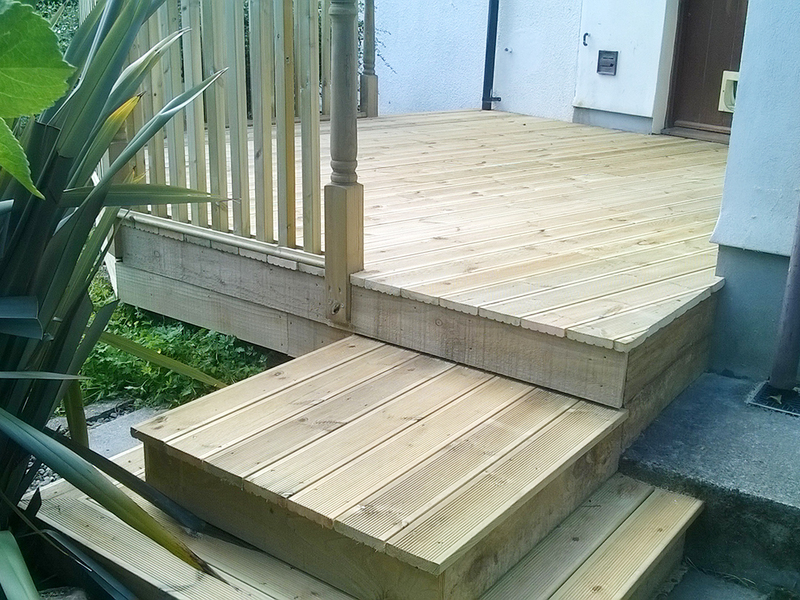 If you're unsure about the type of decking that will best suit your garden, get in touch with our team. 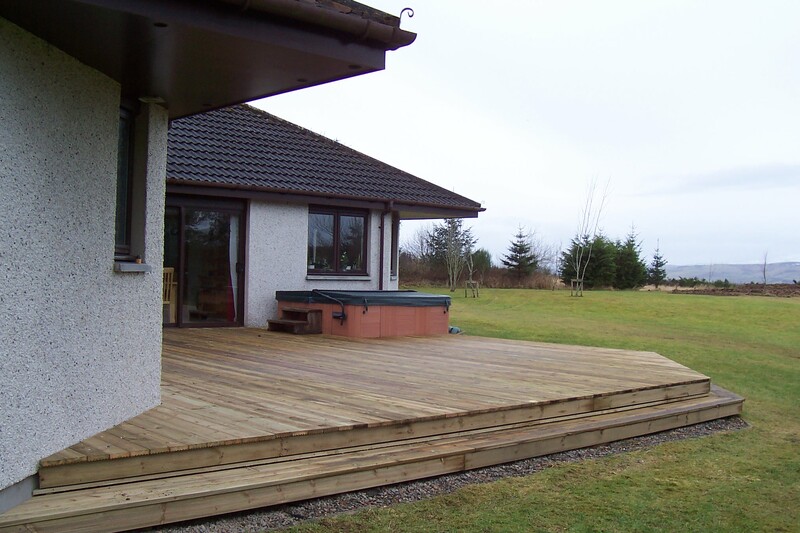 We will visit you to take a look at your property and advise you. 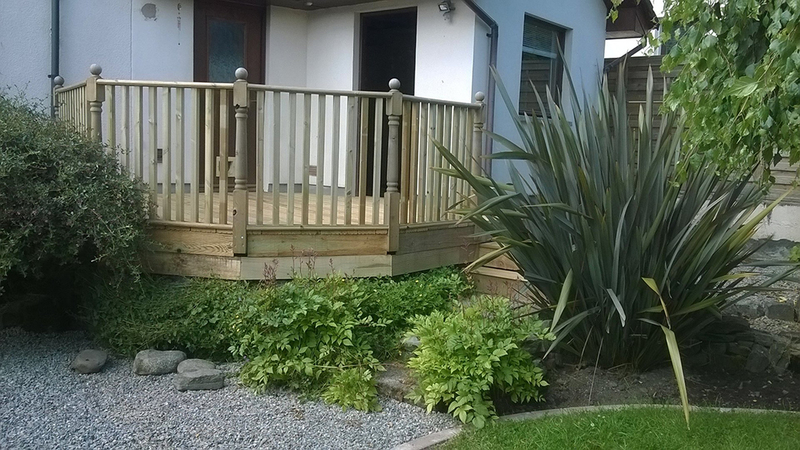 We offer a wide range of garden services at affordable prices. 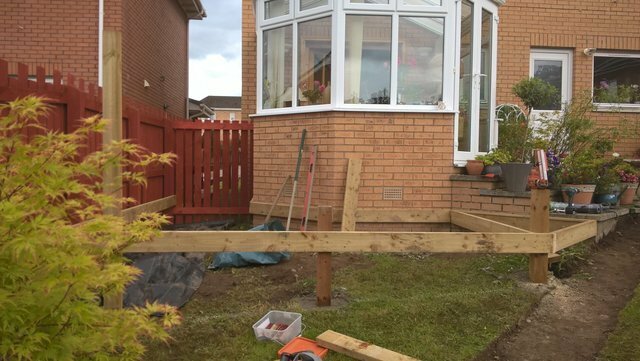 In addition to decking, we offer patios and paving, ponds and water features, landscaping plans and designs, and natural stone walling for your garden. 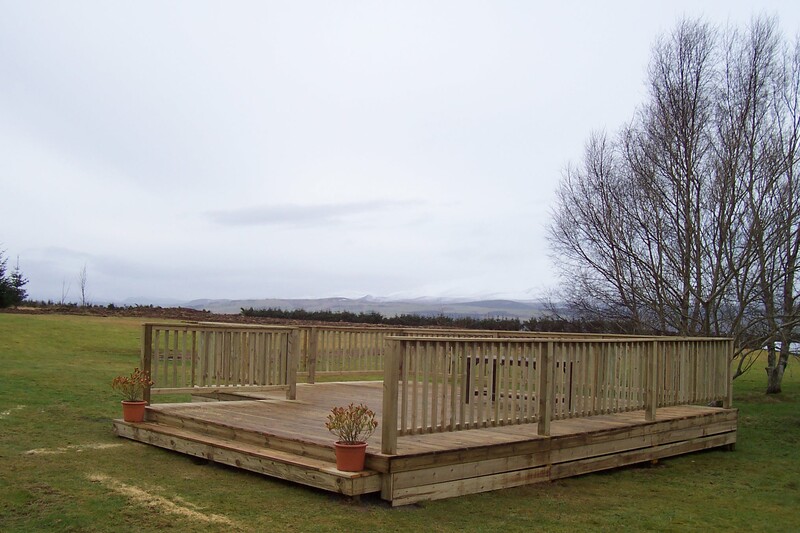 Contact us today for your queries.